Reduce cylinder heat temperatures (CHTs) as well as engine and accessory temperatures with the M-1 Cooling Modification. This simple modification consists of an altered lower cowl and additional cooling baffles to decrease CHTs. During certification testing, we passed with more than a 40° margin through FL250. Additional baffles increase flow through the engine and balance the pressure differential for a consistent decrease in temperature without an increase in drag or noise. The M-1 maintains the factory aircraft appearance and landing gear doors. 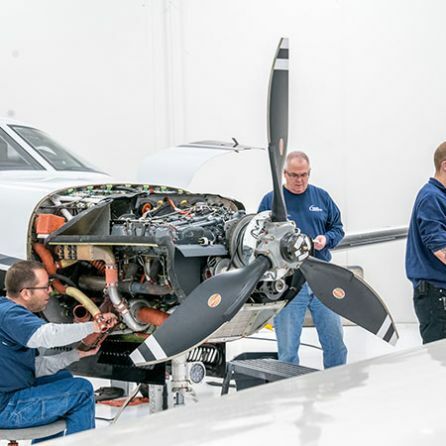 The M-1 Cooling Mod is now available for Malibu powered by Continental TSIO-520 and TSIO-550 engines, Mirages powered by Lycoming Engines, and the Matrix. Revolutionize your climb with the M-1 Cooling Mod. 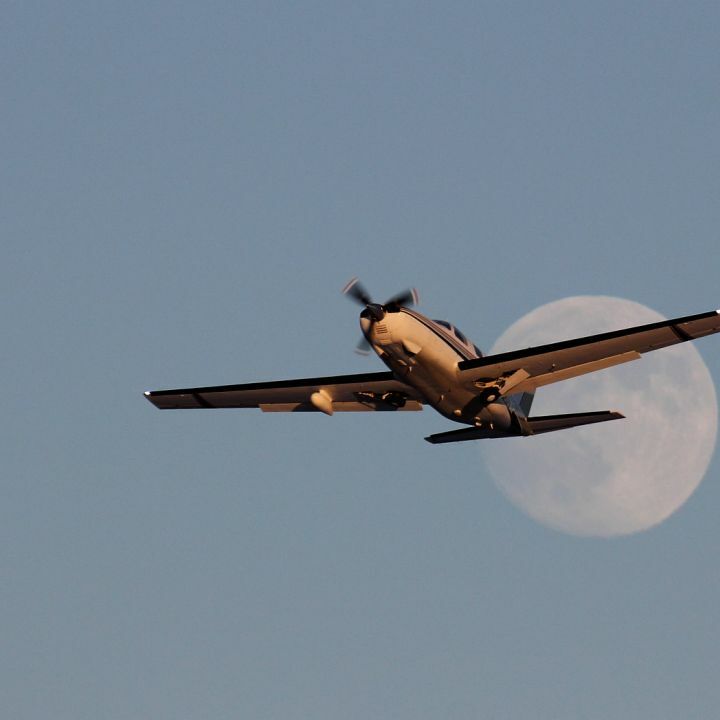 Contact the experts at Malibu Aerospace to learn more, or make your selection below and add it to your cart to place your order and one of us will contact you for processing and installation details.